The key to huge horsepower in high performance cars is air density; or how many oxygen molecules are present in a given amount of air. A higher air density(more oxygen) allows for more fuel to be burned and thus, more power to be produced. 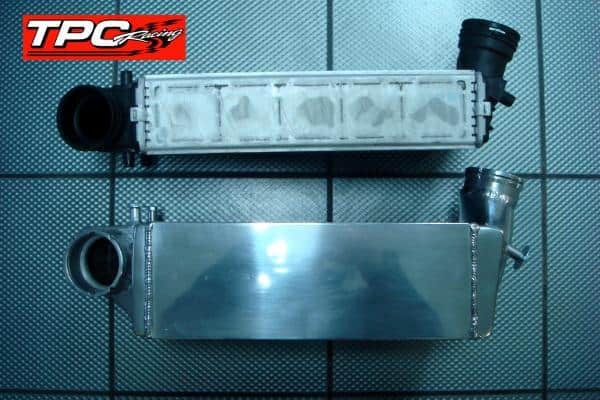 In the world of high performance tuning, it is a never ending quest to find new ways of achieving higher air density. 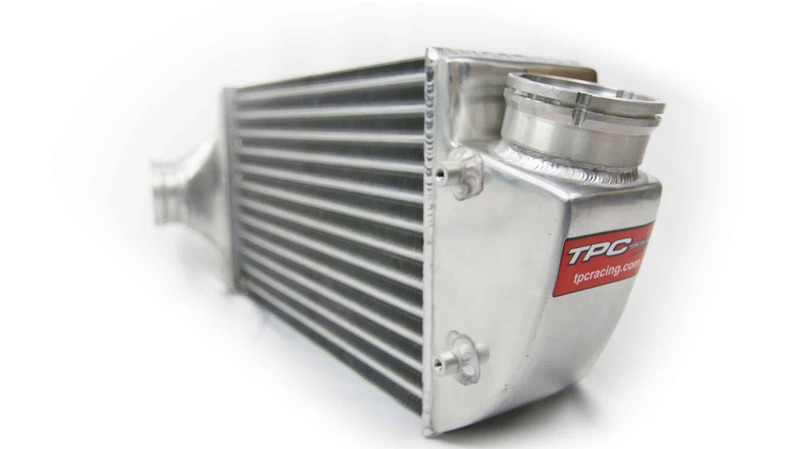 With that goal in mind, TPC Racing set out to create the ultimate intercooler design for the Porsche 997/996Turbo. 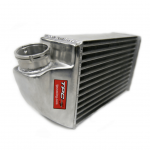 What we came up with were the massive TPC Racing 127mm(5″) RSx Intercoolers; and we are very confident in saying that you will not find a better intercooler assembly anywhere…period. 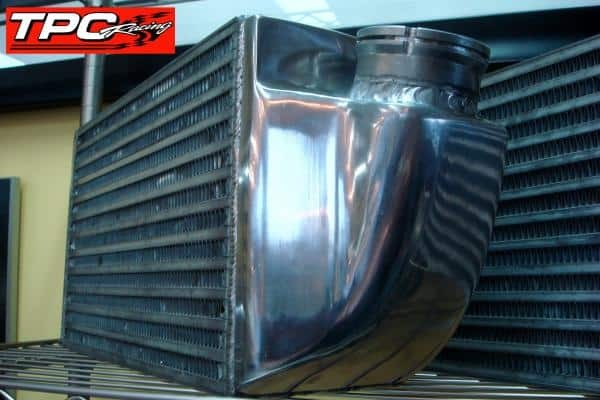 Achieving huge horsepower demands tremendous airflow. 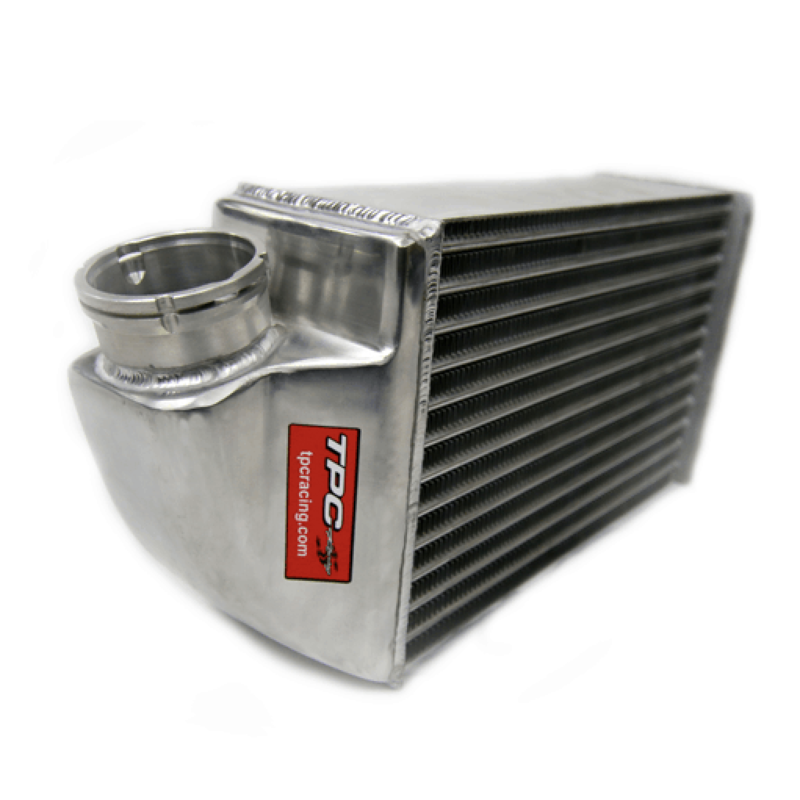 The TPC Racing RSx 127mm(5″) Intercoolers are custom designed to be the most efficient units for any power level, available today. 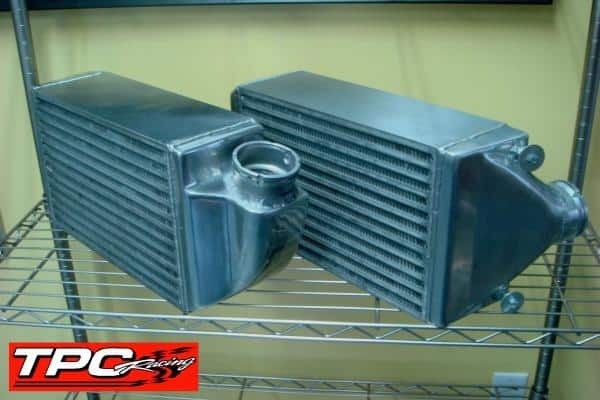 These are the absolute best intercoolers you can buy for your 996/997 Turbo.